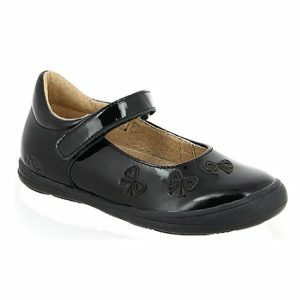 Noel shoes a beautifully made in France and Tunisia using the finest leathers and exquisite French style. Noel think of everything in their production. 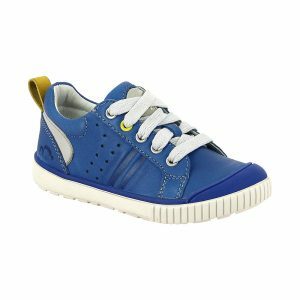 All their innersoles are removable which allows room for orthopaedic insoles, they have the strongest heel support on the market and have strong toe bumpers in their school shoes which means they are very long lasting. 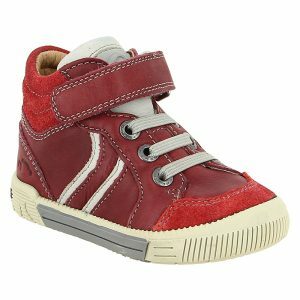 Noel hasn’t let practicality stop them in producing some of the most adorable shoes. 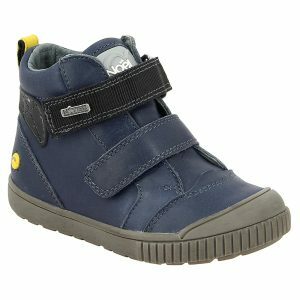 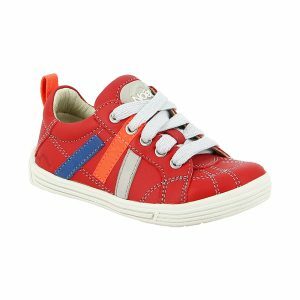 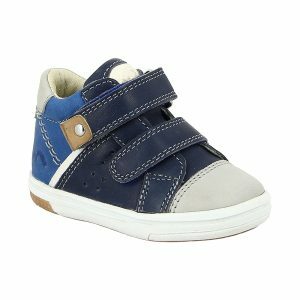 Shop our collection of first walking, kid and youth shoes, including school shoes and sandals to see for yourself.